teclan is based in the beautiful city of Inverness, the capital of the Highland region of Scotland. The teclan team of Digital Marketing specialists have been providing high quality services to online businesses throughout the UK and abroad for over 17 years. teclan have positioned themselves as an extension to many businesses, by providing a team of experts successfully able to work on your Digital Marketing rather than you having to employ an individual. Whether the Digital Marketing is focused on selling products online and/or driving traffic through a physical bricks-and-mortar store, teclan have a fantastic track record of making this happen as can be seen from this selection of case studies from teclan clients. 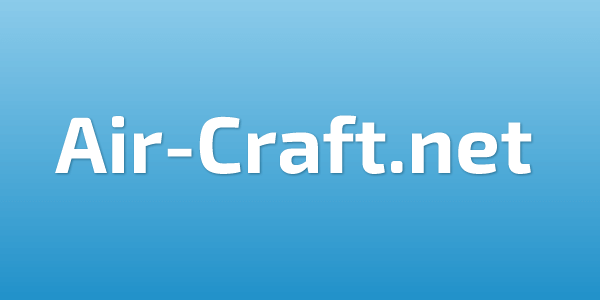 Air-craft.net is a supplier of premium airbrushing, graphic and craft equipment and associated materials. They supply only world-renown and recognised quality products which graphic artists, crafters and scale modellers prefer to use. Based in Fort William on the West Coast of Scotland most products are sourced direct from the manufacturers. 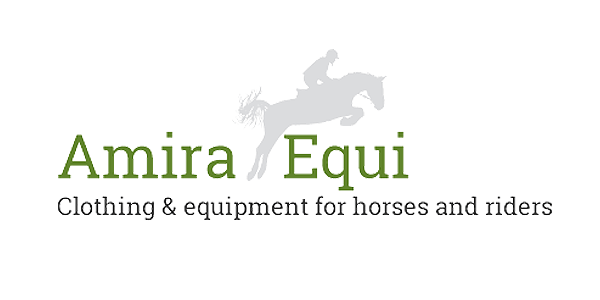 Amira Equi specialise in providing high quality products to the equestrian market and ship throughout the UK and around the world. Founded in 2001, Amira has established a reputation of consistently providing top of the range products at affordable prices, with the best of customer service to ensure satisfaction. 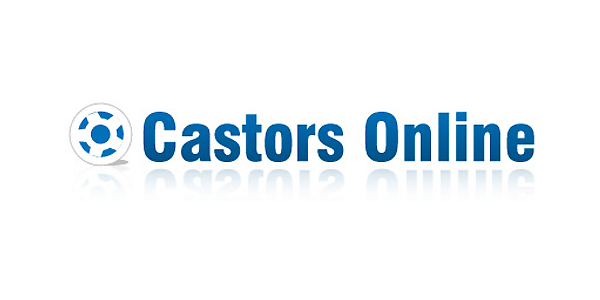 Castors Online provide solutions for almost every application which uses castors and wheels. They were the first supplier to gain ISO9000 quality assured approval nearly 30 years ago, and things just keep on improving. They gained a reputation by supplying the highest quality castors for anything that needs to move to both trade industries and general public across the UK. "Castors-online.co.uk are absolute market leaders in our field and although we run our own in-house AdWords campaign we have employed the expert partnership of teclan’s digital marketing team for a number of years. They overview the entire campaign, giving a proactive solution to any issues that occur or are likely to occur. The net result is levelling out the bumps and stress of a reasonably large campaign management. 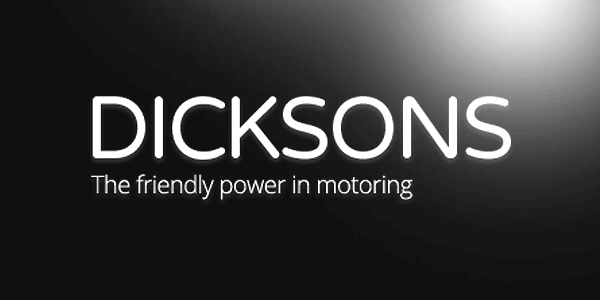 Dicksons are a family run motor dealership that has been in the car trade for over 50 years, serving the North of Scotland from showrooms based in Inverness and Forres. They are the dealers for leading auto brands Kia, Nissan and Suzuki; in fact, Dicksons were recently recognised as the Number 1 Kia dealership throughout the UK. Findhorn Flower Essences is a family run business situated in the heart of the Findhorn Foundation’s Cullerne Gardens. All their flower essence products are handmade from organically grown, wild Scottish flowers, plants and trees indigenous to the region, and prepared in pure water by a team of people dedicated to the principles of healing through nature. ProAdventure is an outdoor enthusiasts one stop shop for all kinds of equipment ranging from camping and climbing to a whole range of outdoor sports and activities. Based in Llangollen Wales, the business is run by an experienced and passionate outdoor adventure coach and leader who only stocks equipment that he would be happy to use himself. Nothing beats having a whole team of minds working on your digital marketing. 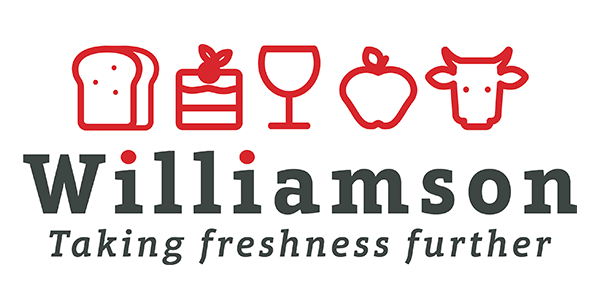 Established in 1957, Williamson Foodservice is a family owned and operated business based in Inverness with depots in Stornoway and Glasgow. Specialising in fresh and chilled food and drink they operate a temperature controlled fleet which services the hospitality and retail industries throughout the North of Scotland and western Isles. As a business we have used Teclan for hosting, domain registrations and development assistance with our online CRM system for a number of years. All work was carried out timeously and with professional support. More recently we have employed them to optimise our digital marketing through keywording, SEO and paid-for advertising. This has proved most beneficial with a more reliable return of information on Google & Bing and, more crucially, an increase in direct enquiries as a result of prospective customers finding us via product or service related web searches. Friendly, professional and helpful at all stages and I have no hesitation in recommending. Munro Sawmills, one of the UK’s largest producers of wooden fencing panels, also created the innovative WoodBlocX system – wooden kits which can be used to build anything from raised flower beds to retaining walls. 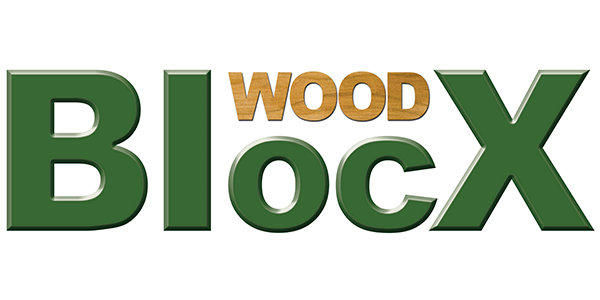 While WoodBlocX were busily producing over 1,500 bespoke designs for gardens all over the country, raising garden beds across the land, teclan were working on their Digital Marketing, raising their online revenue.